The Battlefield 5 post-launch content has been made available along with the launch of the Deluxe Edition of Battlefield 5 for EA Access Premier members. In celebration of the launch, DICE was able to host a livestream where they revealed the post-launch content information. DICE revealed some of the features as well as the launch date of the post-launch content. First up is on December 4th where the tank-focused Panzerstorm map will be launched as well as the Practice Range which is a special mode that will let players use weapons and vehicles for practice in order to hone their skills. Vehicles customization will also be available on this day as well as the last chapter of the War Stories which is The Last Tiger. Also on December 6th, the first Tides of War chapter called Overture will be arriving. It will come with a new progression system, missions, challenges, and cosmetic items. 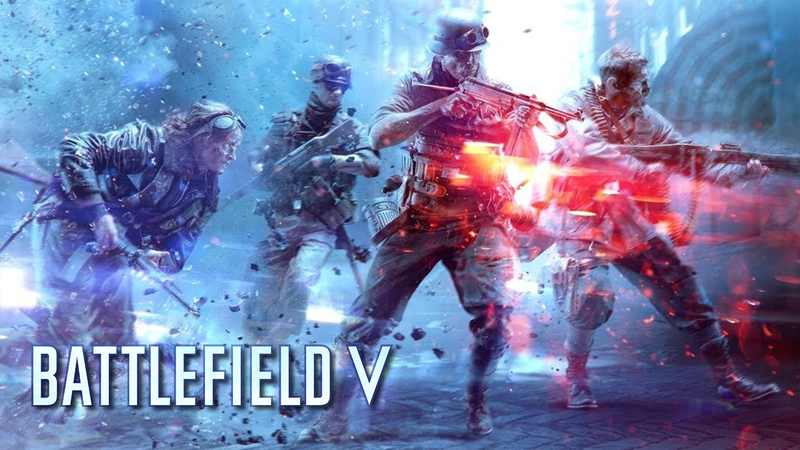 As mentioned earlier, Battlefield 5 is now available for those who purchased the Deluxe Edition of the game and are EA Access Premier members. For the rest of us, the game will be launching on November 20th and will be available for PC, PlayStation 4 and Xbox One. Lucky are those who are EA Access Premier subscribers as Battlefield 5 is already available for them. For the rest of those who bought the game, it will be out this week. Get to watch the launch trailer here.